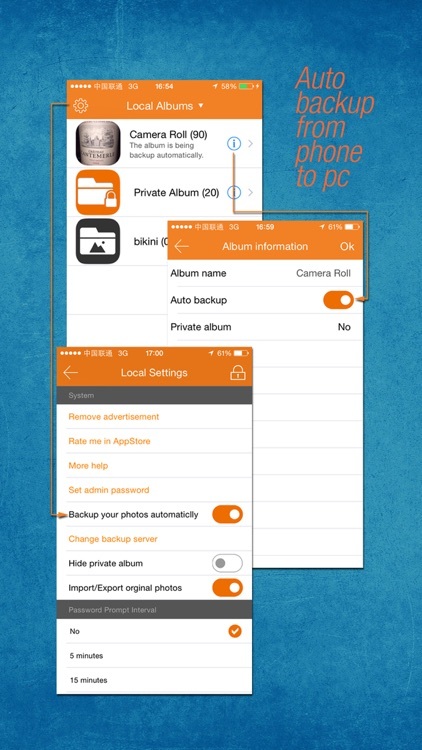 Finger2play Photo Vault & Private Photo Cloud is a free, photo manager. 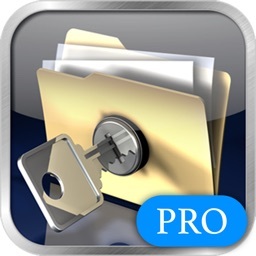 Help to save your private photos in secret folder. Wireless transfer photos to your computer even without iTunes. 1. 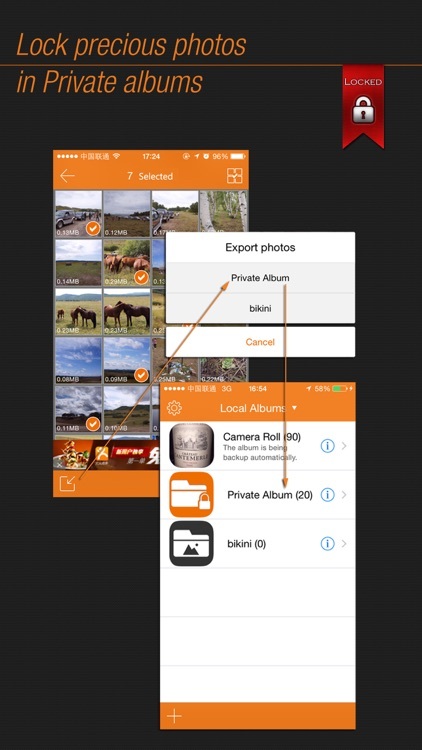 Photo vault, protect your iPhone's pictures with password to visit. 4. Copy photos from your computer through WIFI. 5. Tag your photo to search/filter them easily. 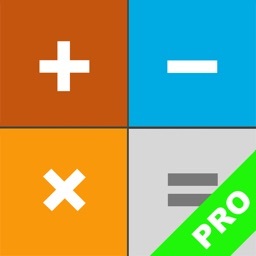 There are two ways to use this software. Without PC software, it's your Private Photo Vault. 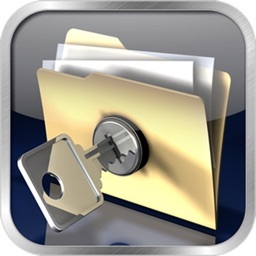 √ Your photos are safely stored in your secret folder or own PC. There's no chance of leakage. √ Support password to login app. 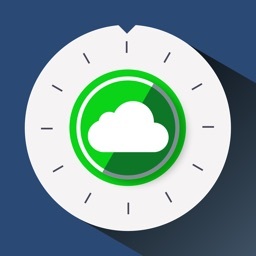 √ Backup photos to your own computer through WIFI. √ Import photos from computer through WIFI. 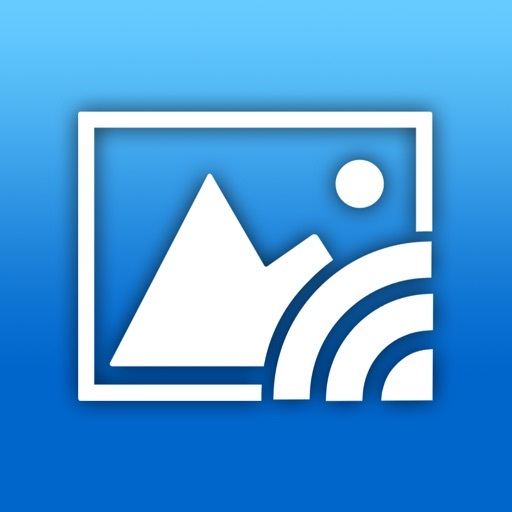 √ Support to read photos on computer, faster than any cloud service. 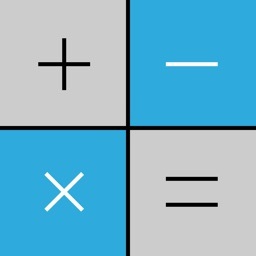 √ So easy to use. Elders, children, and visitors all can simply enjoy your tourist photos via tablets or their own smartphones. They can only view and, if allowed, share. 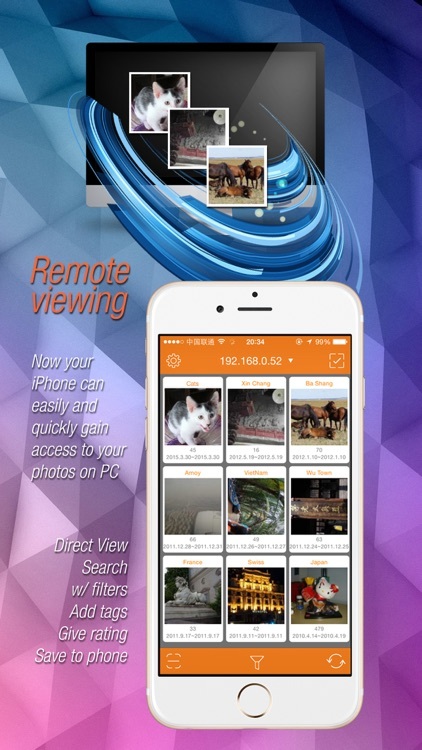 While you and your wife as owner (password protected) can hide/delete/organize/classify/share/download your photos and decide what guests can do. √ Organize your photos with tags, favorites, and date filter. You can use tags and favorites to sort and classify your photos, instead of folders. In this way, a photo can simultaneously belong to "2014", "France Trip" and "My Wife". You can filter your photos by defining a date range. 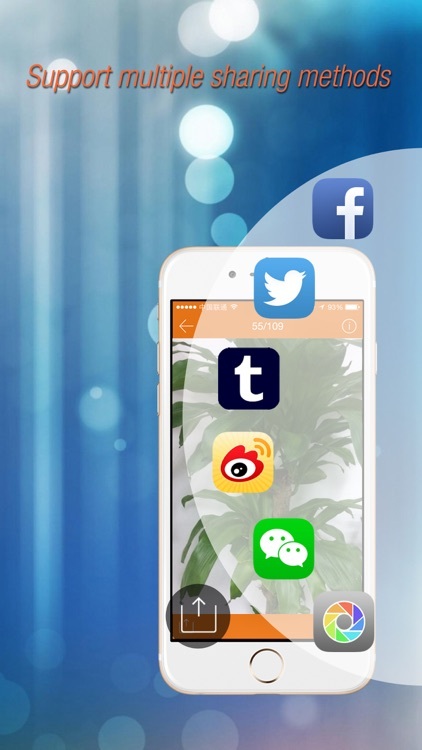 √ You can save your limited storage of your phone/tablet. Even 64G is not always enough, not to say 16G. Nowadays the hard drive is measured by TB!